Farnoosh Brock fled with her family from Iran to Turkey when she was eleven years old. They were supposed to leave only for a three-week holiday, but they never came back, choosing to depart from their war-torn homeland for a better life. After three years in Turkey, Farnoosh finds herself in America, where she struggles to fit into the culture but manages to get by and eventually enters college. From there she excels and finds herself in a successful corporate career, earning more than six figures a year. Despite enjoying a fantastic career, Farnoosh feels unfulfilled. Her job isn’t stimulating or challenging, and even though it only requires four hours a day and she can work from home, she quits to start her own business. 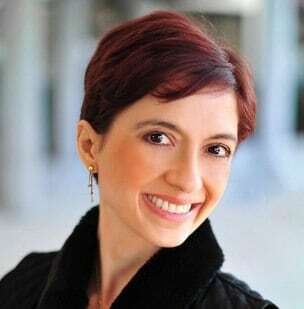 Farnoosh transitions into a full-time blogger and information marketer. She manages to build a following and successfully launches a product on travel, which unfortunately doesn’t do great, but she knows what went wrong. Learning from her mistakes, Farnoosh launches another product, this time helping people with exercises, and she has a profitable product. She builds on her success, moving into the Green Juicing market and has another successful product on her hands. Next, she begins coaching to help corporate people with their career and offers advice on how to leave the corporate world if they would like to follow in her footsteps. What’s so amazing about this story is Farnoosh has done all of this in less than two years from the point she quit her job. This woman has some serious hustle. Of course, I had to know HOW she manages to produce so much and so quickly. From building up a successful blog audience, to launching information products and all the steps needed to do that (sales page, product creation, email list, etc), having a best seller on Kindle, speaking at events – Farnoosh somehow manages to do it all in such a short period of time and almost entirely by herself! 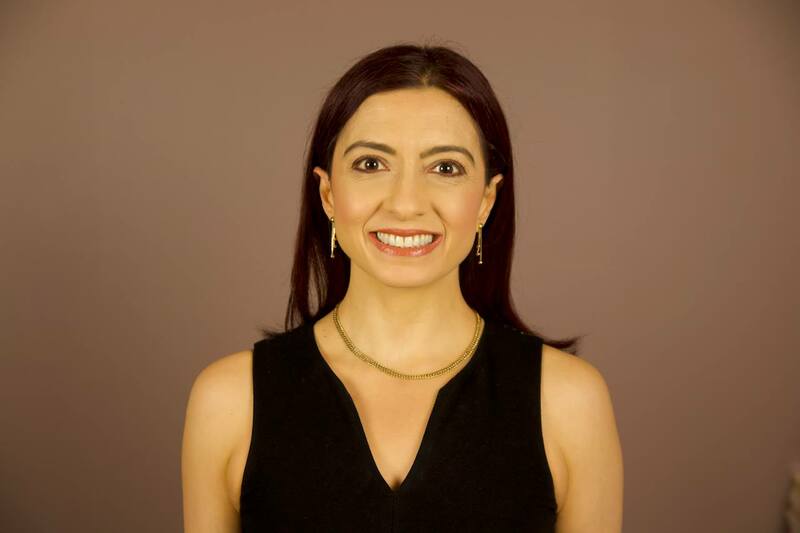 If you want to hear Farnoosh answer my question about how she does it and learn her story from start to the present, listen to this interview. You’re right Yaro. She does as some sick hustle! Don’t we all need this type of mentality. It is amazing how she tries new things no matter what if she fails or not. Trying new things can be a very smart move to success. And she surely show it. Hope she has continued success. Dear Samuel, thank you so much! So much! I need the encouragement :))! You gotta try until something works, right? Are you on an entrepreneur journey too? Wishing you the best and thanks for your thoughts here, Samuel. Hi Samuel, strange – I replied to your comment this morning. Well, thank you so much for the kind words and the encouragement, and a new phrase: “some sick hustle” – I am gonna take it as a compliment :)! THANK YOU so much for the interview, Yaro! 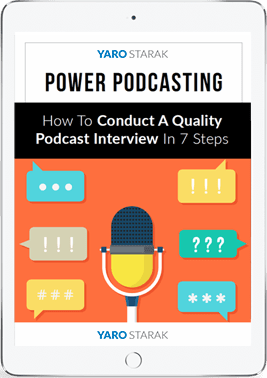 It was fun and such an honor to be featured on your podcast series. Great success story – about Farnoosh Brock – reminds us that road blocks are nothing with the right attitude, hustle & mindset. Have a great day on purpose! Hi and thanks so much for the kind words…. I love the beautiful way you summarized it. That’s was a lot more articulate than what I could have said. Thank you so much! Glad you enjoyed the interview. Inspirational story! It’s great to hear stories like this from time to time. It kind of restores your faith that it is possible if you believe in yourself and you persist. Never give up! Rich, thank you so much. If that’s all you took away from the interview, it is the best message. Thank you for sharing it! 🙂 Never EVER give up on things you want! That’s right. Great story! It’s very inspiring how she does all these things in just a span of less than 2 years. I salute her! Farnoosh, how wonderful to see you/hear you here on Entrepreneurs Journey! Your journey is wonderfully inspiring. You do move at lightening speed and you’ve accomplished so many great things in such a short period of time. Just fabulous! Dear Aileen, too sweet, thank you. It’s been a very hardworking period in my life but also a very satisfying one. I think the energy came from the freedom after leaving corporate. Thank you for always supporting me!!! Hi Farnoosh, i sincerely commend on your efforts and achievements so far. How i wish every would be entrepreneur would follow your foot steps. One thing i know is that whatever the mind can concieve, believe, it can achieve, therefore keep it up. I will go and take a look at your blog now. @ Yaro, thanks for sharing. Dear Theodore, what great praise. Thanks so much! I love what you set about the mind and THE WAY you said it! Do you ever listen to Wayne Dyers? He has been one of my favorite inspirational speakers and has had an influence in my hustle in the last 3-6 months I would say. Thanks again and wishing you the very best too – don’t forget to say hello over at Prolific Living when you stop over. 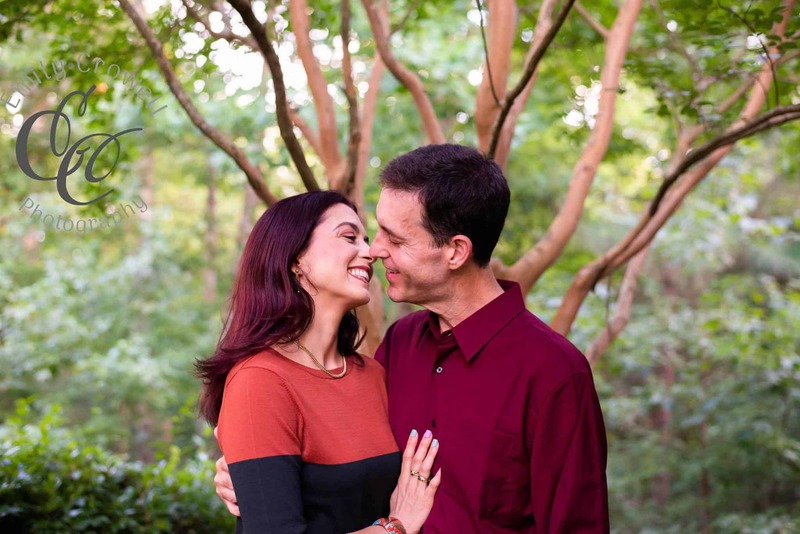 Huge thanks to Farnoosh and Yaro for sharing this great story! I certainly can relate to everything Farnoosh says about working in the corporate world. I used to work in a large corporation; for me two years was all I could take. This was by far the darkest era of my life. Misery beyond limits. It was an incredible life and learning experience in so many ways, with one the main lessons being that I needed to get out of that environment, which I did. It is sad and tragic to see so many people stuck in that environment, at the expense of their health, happiness, and unfulfilled potential. As an example, I recently reconnected with a colleague from the company where I used to work – he is in senior management, but has gone through two heart attacks, bypass surgery, and he is counting days till he can retire – what is the point? To be fair, some people thrive in that kind of environment, they are just created for it and they would not trade it for anything. But it is not for everyone. Oh Olga, I hear you I do. I knew YOUNG kids in their twenties in our customer support group that had strange health issues and a couple of them passed away and I could swear the stress of work had something to do with it, but back then, I could not conceive of doing anything else – sigh! Now I am on a mission to spread the message that at the very least, you must consider your options. I have as many of those colleagues as you do, in high management, director, VP positions and married to a job that is slowly killing them. If you want to help me spread the word, I’d love to have a cheerleader. Thanks so much and thrilled for you to be out of there. Thanks for your kind words too. Dear Clare, you can you can – don’t say “I hope” , say “I will”, “I shall” and see what great difference it can make for you. I wish you the best and if I can do anything to help you, just let me know. Thanks for taking the time to comment here. Yea u’r right, Wayne Dyers is a great motivator. however, i’ve seen your great work at prolific living and has already bookmacked it, please keep it up. I will also be linking to you from my blog. Take care and more greeze to your elbows. Hi Farnoosh, great to hear about your story. I am sure this would motivate a lot more entrepreneurs who has been wanting to pursue their dreams but didnt to move out from their comfort zones. And i think one great spirit an entrepreneur should displaye is perseverance. To hang on to what you believe, and never give up despite failures and challenges. great to hear you here Farnoosh – been following you for a while. there are some similarities in our stories and a lot of what you believe in and preach resonates very well with me. keep up the good work. Hey Farnoosh. Very inspiring story! Here in South Africa we really need some form of positive energy from time to time. I am fairly new to this business. I have some ideas I am brainstorming. Hopefully I can be successful and prove to myself that there really is a way to be freed from the Corporate Cycle! Keep up the good work! I downloaded yesterday your interview to my phone, and went out for a walk, listening to your fascinating interview. I was impressed with the passion you have for what you are doing, and passion is the life force of success. Your story is of full of inspiration, and has the power to motivate everyone who wants to make changes in his or her life. To some extent, your story is similar to mine. I too, had a steady job for many years, until I decided to quit and do something more satisfying. It was a well deliberated decision, which took me some time to make and as in your case, my wife backed me up with it. I am now doing something I love and enjoy doing, writing books, and writing articles for my website and blog, in a similar niche to yours.